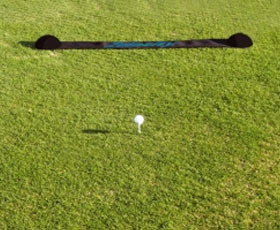 We stock the highest quality golf supplies in Australia. Harrison – Shot Maker & Fine One golf products. Using Zelocity Pure Launch monitor with the latest software, we analyse all aspects of your golf swing, ball flight and club specifics. 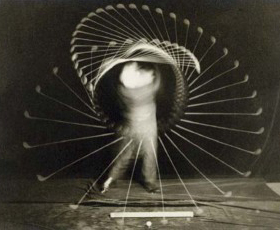 We offer a professional custom golf fitting. True custom fittings by a PGA golf professional, specially built to each golfers body type, physical strength and swing characteristics. 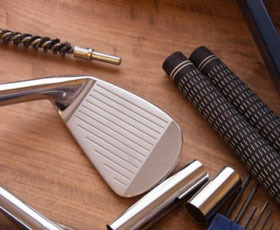 We can do any repairs including re-grips, re-shafts and other repair services.